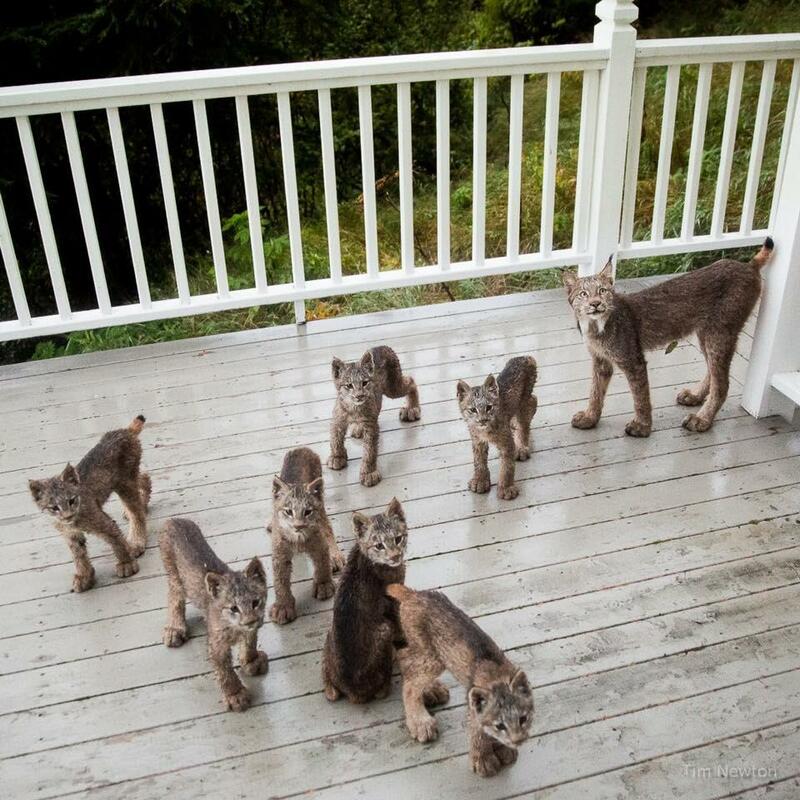 Alaskan photographer Tim Newton found a sight that’s both adorable and a little terrifying when he woke up early one recent morning – the occupation of SEVEN lynx kittens and their proud mama on his deck. Honestly, they’re much cuter than the mouse I recently found in my kitchen. 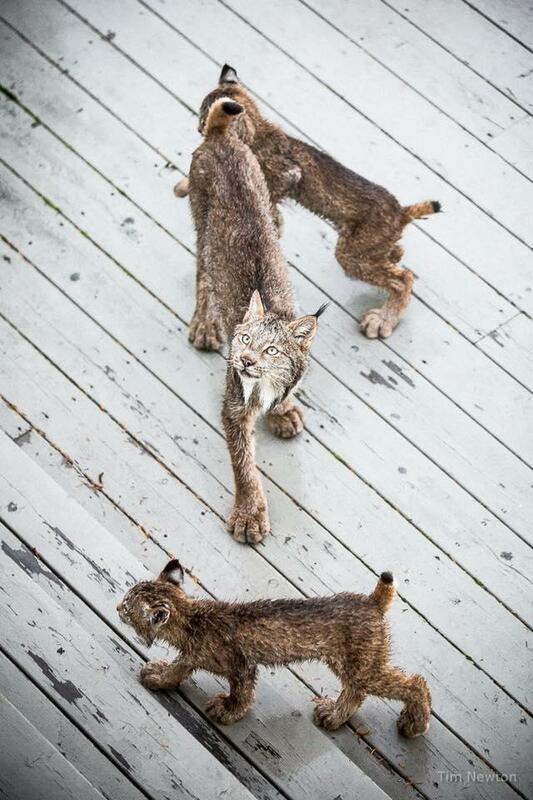 “Amazing ALASKA WILD LIFE!! 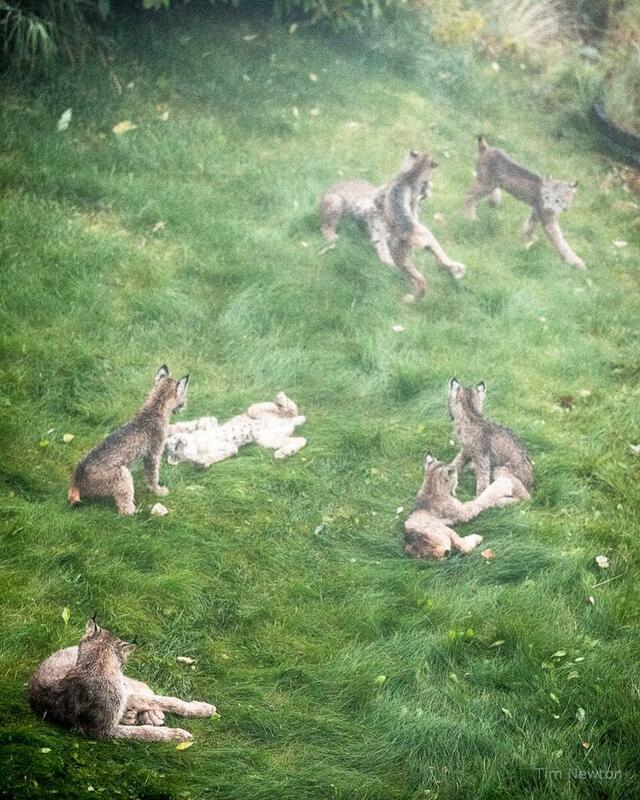 !” the post continued, noting that the little kittens proceeded to bounce and pounce around their deck and yard. Newton told a local news station that he initially thought the animals were just house cats. 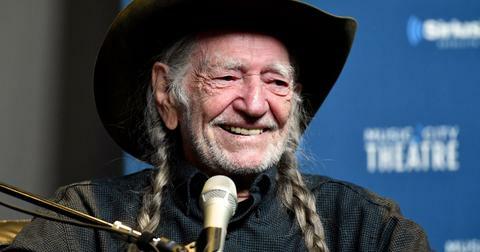 "I started to think nothing more of it," he said. 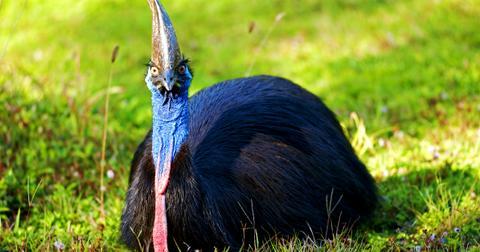 "But then I noticed it had really big feet and little tiny hairs on its ears. 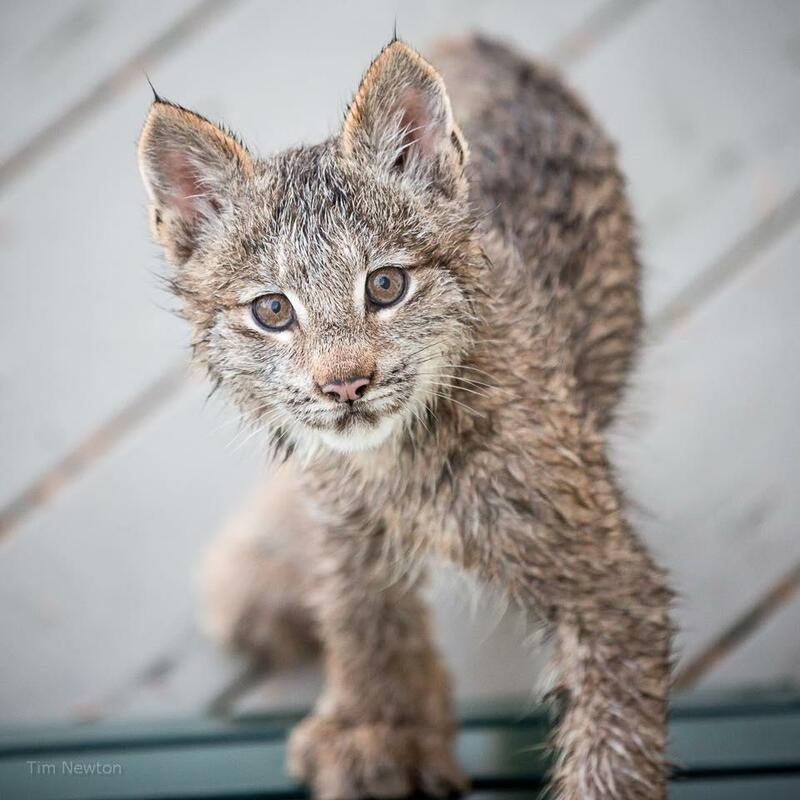 So I knew then it was probably a lynx kitten – not a full grown cat." 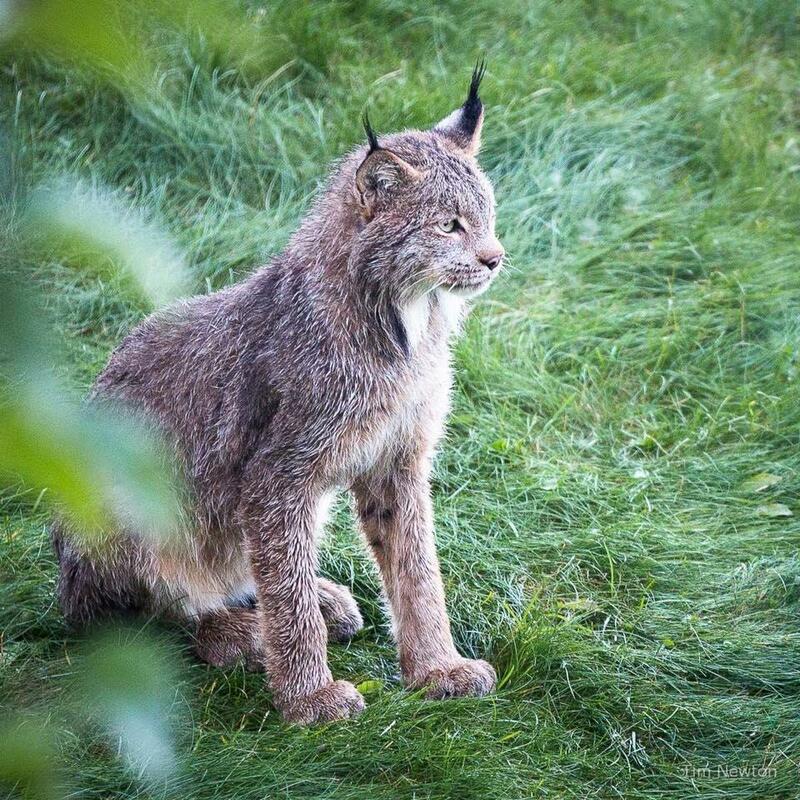 "Normally when you see a lynx, you have just enough time to get your camera out, and then they're gone," he said. 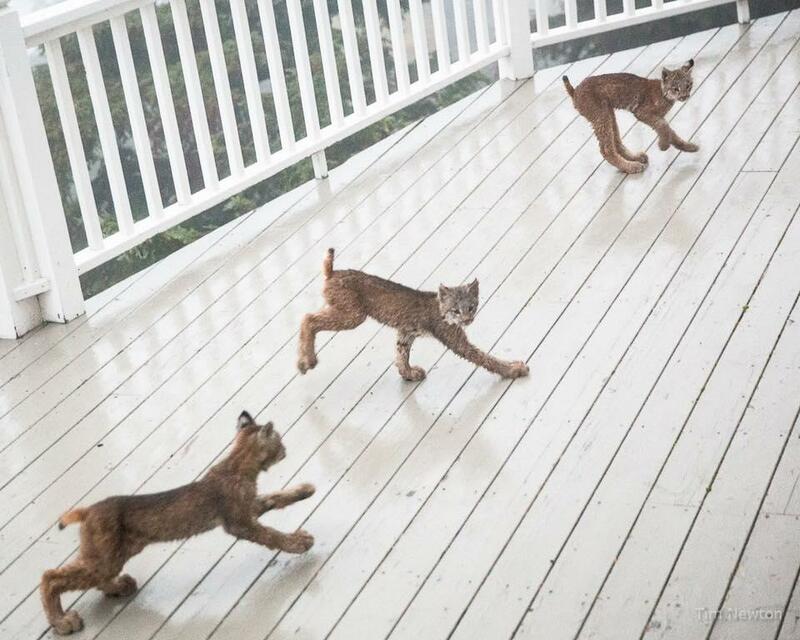 "So I was thrilled I could get a couple pictures of them playing on the deck. 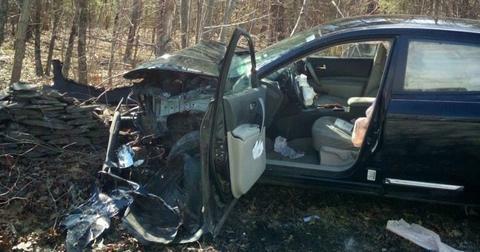 And I thought that might be the end of it." But it wasn’t. 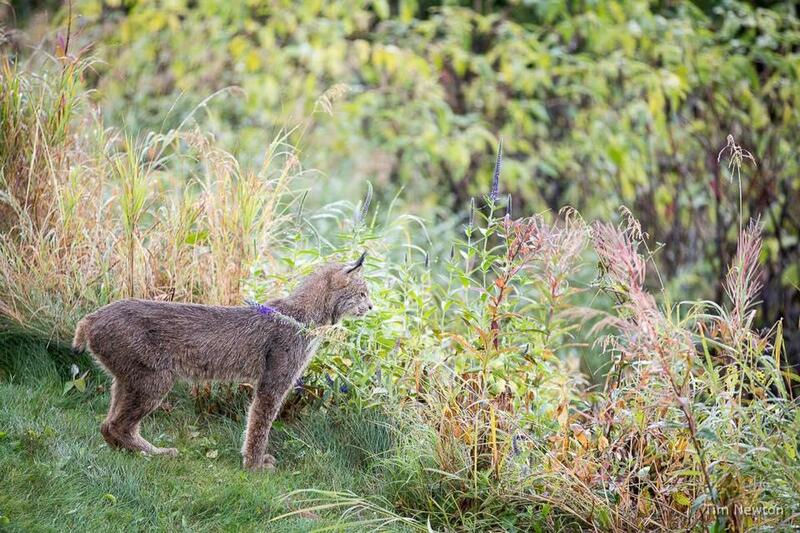 The lynx ended up playing around his house for about 40 minutes. Even when Newton went outside to take a look at the animals, the animals weren’t shy. "I actually had my bathrobe on," says Newton. "So I didn't have legs, as far as the kits could tell. And I didn't have eyes or a head. I just had this big round thing that went 'Click, click, click.' So I think the little kittens didn't have any clue what I might be."